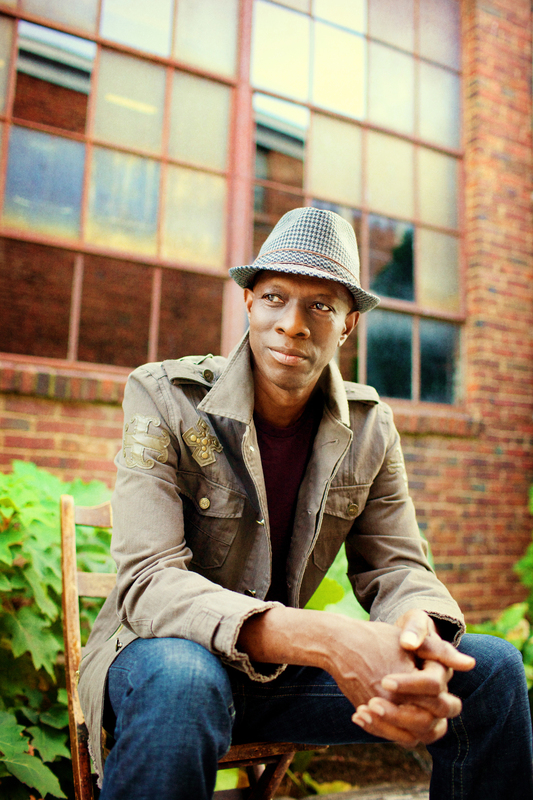 Just Announced Madison Concert + Win Tickets Before You Can Buy: Keb’ Mo’, 4.9.14 | True Endeavors Presents: music, tours, tickets, mp3 downloads, concert pictures, videos, Madison WI. Tickets on sale through our Music Calendar Friday, December 6. Will be a great show! Keb Mo fo’ sho. Fantastic!!! Thanks for bringing Keb Mo to the Barrymore! Love this guy!!! So glad he’ll be back in town! Another awesome show. You’re on a roll, Tag.